Location. Marker has been reported unreadable. 38° 52.577′ N, 77° 0.192′ W. Marker is in Navy Yard, District of Columbia, in Washington. Marker is on M Street Southeast east of New Jersey Avenue Southeast, on the right when traveling east. Touch for map. Marker is at or near this postal address: 1200 New Jersey Avenue Southeast, Washington DC 20590, United States of America. Touch for directions. 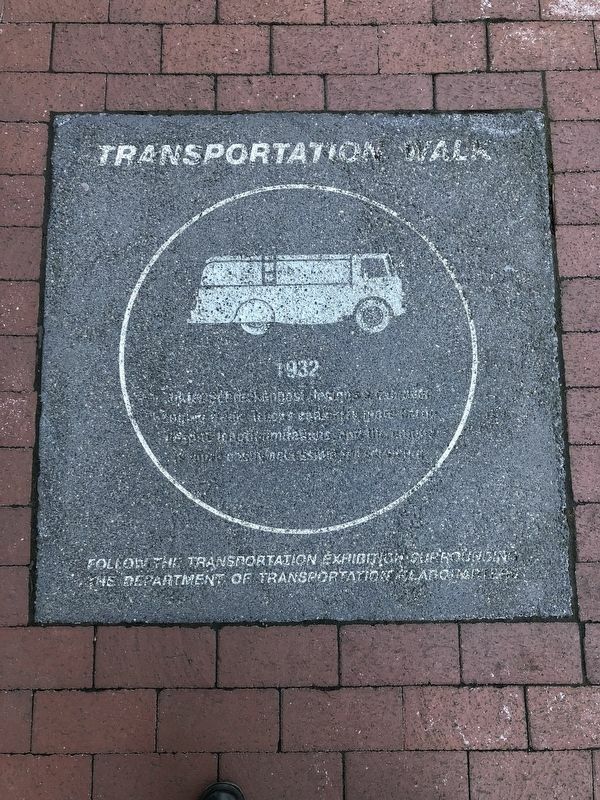 this marker); 1922 (a few steps from this marker); 1923 (a few steps from this marker); a different marker also named 1932 (a few steps from this marker). Touch for a list and map of all markers in Navy Yard. More. Search the internet for 1932. Credits. This page was last revised on April 2, 2019. This page originally submitted on April 2, 2019, by Devry Becker Jones of Washington, District of Columbia. This page has been viewed 66 times since then. 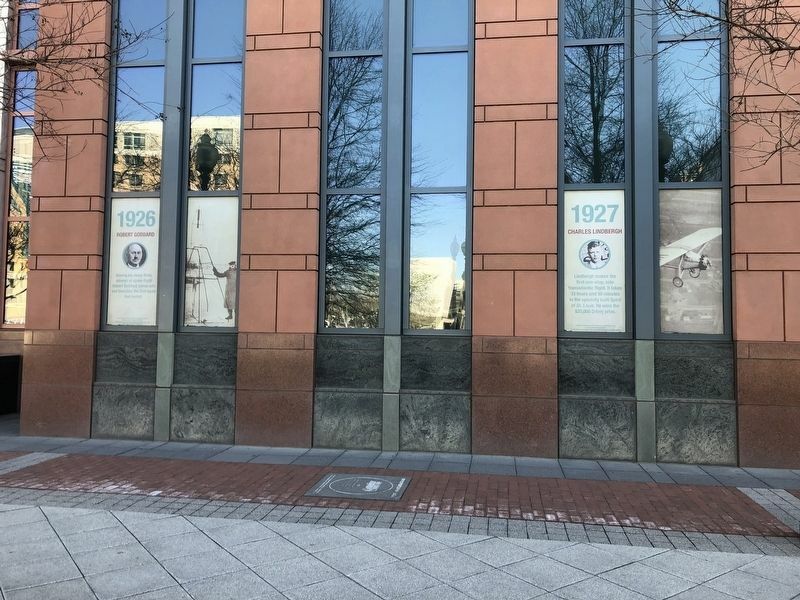 Photos: 1, 2. submitted on April 2, 2019, by Devry Becker Jones of Washington, District of Columbia.